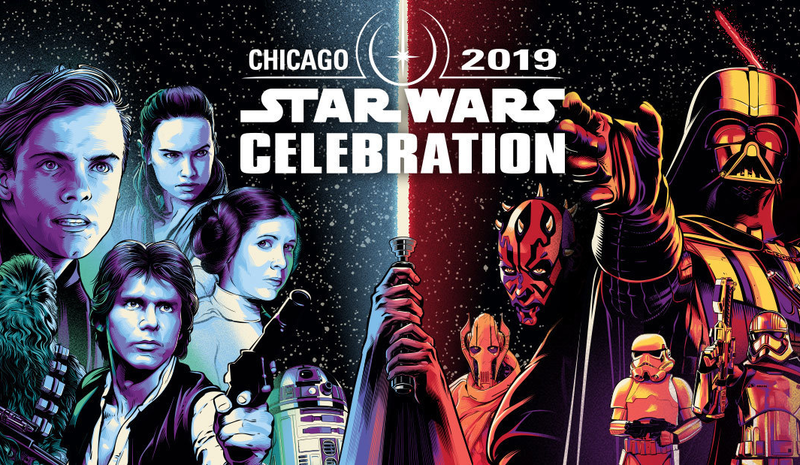 We're now less than 65 days away from Star Wars Celebration Chicago, Lucasfilm's official fan convention, taking place April 11th-15th at McCormmick Place. One of the highlights of the show is the opportunity for fans to meet and get autographs from the people who helped create the galaxy far, far away, and today Lucasfilm announced ten more guests, covering a wide range of Star Wars projects, who will be on hand in Chicago. The guests are, Peter Mayhew (Chewbacca in the saga), Temura Morrison (Jango Fett and clones in Attack of the Clones & Revenge of the Sith), Donald Faison (Hype Faizon on Star Wars Resistance), Jason Isaacs (the Grand Inquisitor on Star Wars Rebels), Myrna Valesco (Torra Doza on Resistance), Vanessa Marshall (Hera Syndulla on Rebels), Michael Pennington (Moff Jerjerrod in Return of the Jedi), Catherine Taber (Padme Amidala on Star Wars: The Clone Wars), Dee Bradley Baker (Captain Rex and other clones on The Clone Wars and Rebels), and Tom Kane (Yoda on The Clone Wars). Previously announced guests include co-stars from across the saga, some of the co-stars of the new films, a group of Star Wars authors, ILM's Rob Bedrow, six Star Wars voice actors, and stage hosts Warwick Davis, David Collins, and Amy Ratcliffe.